Overhead Door Corporation pioneered the upward-acting door industry, inventing the first upward-acting door in 1921 and the first electric door opener in 1926. Today, The Overhead Door Company of South Central Texas continues this tradition of satisfying customers with dependable overhead doors for home and business. 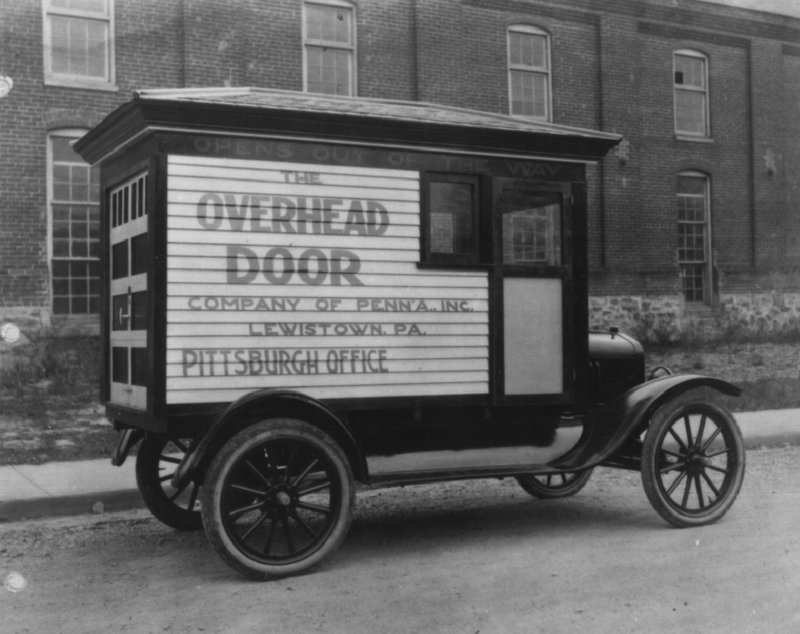 Of course, Overhead Door Corporation continues leading the industry through the strength of product innovation, superior craftsmanship, and outstanding customer support, underscoring a legacy of quality, expertise and integrity. Manages the operations team of Overhead Door Company of South Central Texas. He is intimately involved with every install and service call for the company. Mike effectively manages a team of ten or more technicians daily. Mike also manages our toll free emergency line 1-800-348-DOOR twenty four hours a day, every day of the week. He keeps the customers’ needs at the fore front of his job and will schedule and service a customer in timely and professional manner that is unmatched in the industry. Should troubleshooting needs arise on the job, Mike communicates with both the customer and the technician in order to quickly and efficiently work out a solution for the job. Communication is the key to running a successful operations team. Lathan Staal manages the residential and commercial products for Overhead Door Company of South Central Texas Bryan College Station location. From large general contracting jobs to small single door or operator jobs, Lathan finds the best solution for a customer’s commercial or residential door, operator, or dock equipment needs. With every door job, Lathan offers on – site, engaged project management to quickly meet the needs of the customer with quality products and service. He provides prompt, courteous, and professional expertise in the residential and commercial products line. Brian Maynard manages the commercial products for Overhead Door Company of South Central Texas. From large general contracting jobs to small single door or operator jobs, Brian finds the best solution for a customer’s commercial door, operator, or dock equipment needs. With every commercial job, Brian offers on – site, engaged project management to quickly meet the needs of the customer with quality products and service. He provides prompt, courteous, and professional expertise in the commercial products line. Rick Weiss is the commercial project estimator for Overhead Door Company of South Central Texas. Rick is the go-to guy for all commercial product specifications and pricing. He can evaluate the scope and specifications of a project and provide the needed bid work and take off packages. Rick can work with architects and project managers to ensure that you can use Overhead Door Company products in your commercial projects. How can The Overhead Door Company of South Central Texas help you?